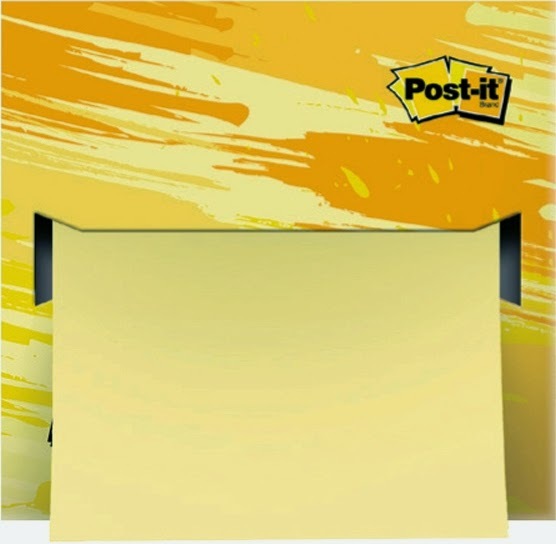 The new products reflect the fun attitude of the brands – from the Poost-it® Full Adhesive Notes, Label Rolls, DesignerCollections and Pop-up Note Dispensers to the Scotch® Magic Tape Dispensers and Scotch™ Designer Scissors.Post-it® Brand has a wide array of new products that are all about style and self-expression. 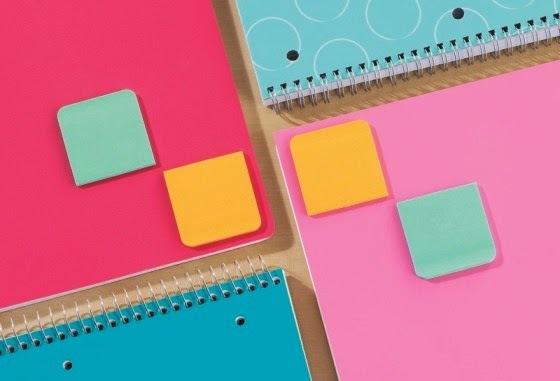 Post-it® Full Adhesive Notes that have its signature Super Sticky adhesive on practically the entire back surface, making them ideal for gift tags, labels and filing. 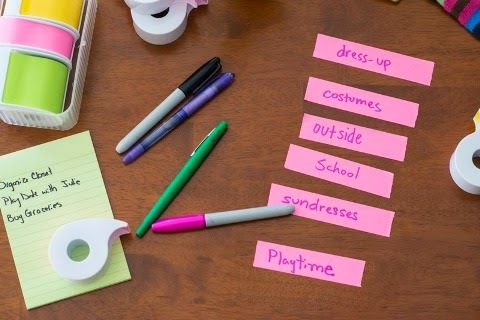 Post-it® Label Rolls – they’re Post-it® Full Adhesive Notes in the form of tape. Each Label Roll comes off a dispenser and allow for quick, easy, hassle-free and customized labeling. 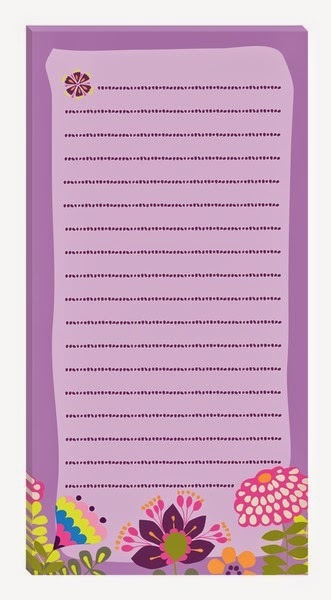 Stick them on containers, folders, notebooks, planners, name tags, whatever needs labeling. Naming things and showing ownership has never been this easy, or this pretty. They’re available in bright pink, green and yellow. 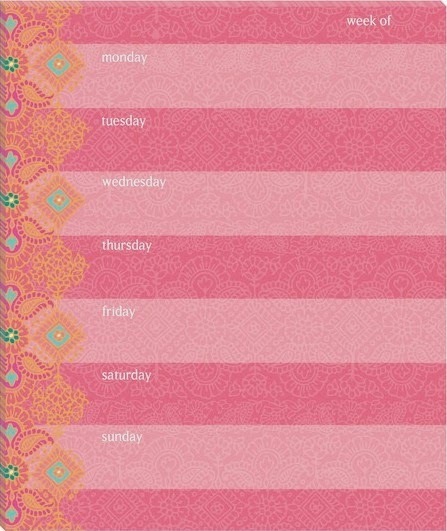 Post-it® Designer Notes and Calendar Collection. Inspired by the colors of the world, the collection comes in bright and vibrant designs – in dainty lavender, perky blue or sunny yellow that reflect the beautiful places of Rio de Janeiro, Mykonos and Bangkok, respectively. Scotch® Magic™ Tape Cosmo Dispenser shaped like a martini glass complete with a wedge of lime that will add flair to any desk and make a good conversation piece. 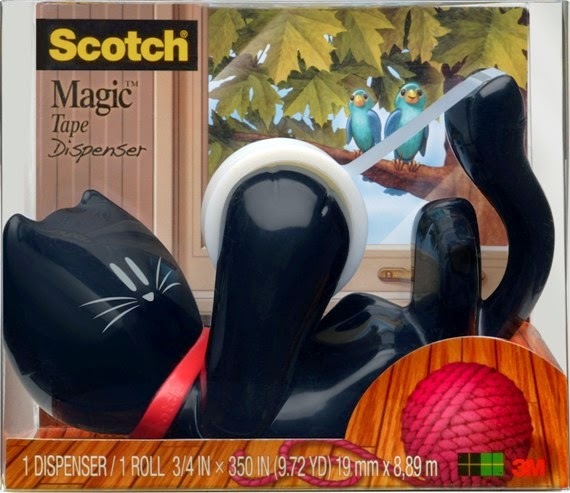 Scotch® Magic™ Tape Kitty Dispenser that’s shaped like a cat and just as playful because it actually rocks and spins! Available in black or white, they’re perfect for cat lovers who also want an interactive toy on their table. Scotch® Magic™ Tape Soccer Dispenser is for the football fans out there. Take the excitement of the pitch to your desk with this sporty and useful tape dispenser. Each dispenser includes a 350-inch roll and can hold up to 1,500 inches of tape. 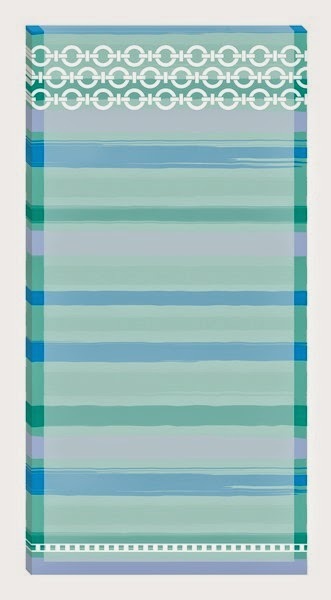 They also come in clear boxes that make them gift-ready for any occasion. Scotch™ Designerr Multi-Purpose 8” Scissors that come in fun Zebra and Gingham prints. Made of high quality stainless steel blades for smooth cutting action and soft touch handles for comfort, the Zebra prints come in black/pink and black/grey handles, while the Gingham variant is available in blue and pink.Youngsters will stand out in school with the Scotch™ Designer Student 7” Scissors in Confetti that have colorful prints giving you the feel of circus or carnival fun to jazz up school work and the rest of your school projects. For more information, go to www.Post-it.com.ph and www.ScotchBrand.com.ph. Follow /PostitPhilippines and /ScotchBrandPH on Facebook; and @PostitProductsPH and @ScotchProductsPH on Instagram.